If you’ve got a car in San Francisco you’re already paying a crapload in insurance, your dents have dents, you have to suffer through critical mass and people hating on you for ruining the planet. And if that wasn’t enough… there’s the insanely complex, nearly impossible to decipher conflicting parking signs and rules. – Posted 1-2 hour parking time limit areas and Night-Time Seven-Day-a-Week Street Sweeping (such as Market Street) will be enforced. – Meter customers are advised to check parking meters to verify enforcement time limits and amounts. 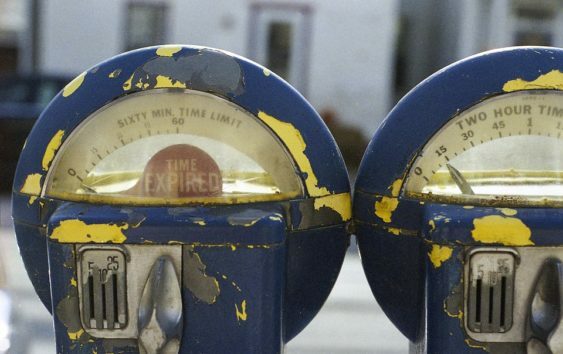 Parking Meters: Enforced city-wide – yes, even on Fourth of July. Like all days, you are allowed to park at a broken meter, but the posted time limit still applies. The only holidays where parking meters aren’t enforced in 2018 is Thanksgiving, Christmas and New Year’s Day .